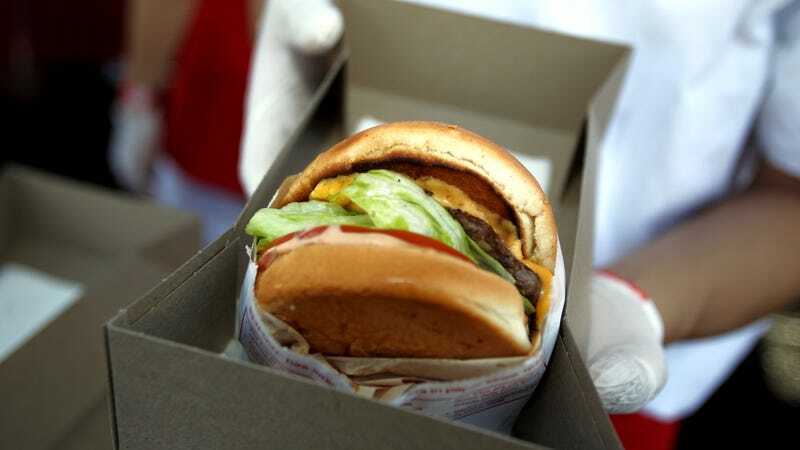 Texas In-N-Out fans couldn’t get their fix earlier this week after the burger chain shuttered all its locations statewide following what the Austin American-Statesman called “issues with burger buns.” The company declined to elaborate on exactly what the bun bungle was, though it did say in a statement that it posed no health risks. Thankfully, an In-N-Out corporate representative tells The Takeout all Texas locations will reopen today. Assuming this is just a bun freshness issue, how damn stale did those buns have to be to shutter restaurants across a state as large as Texas?